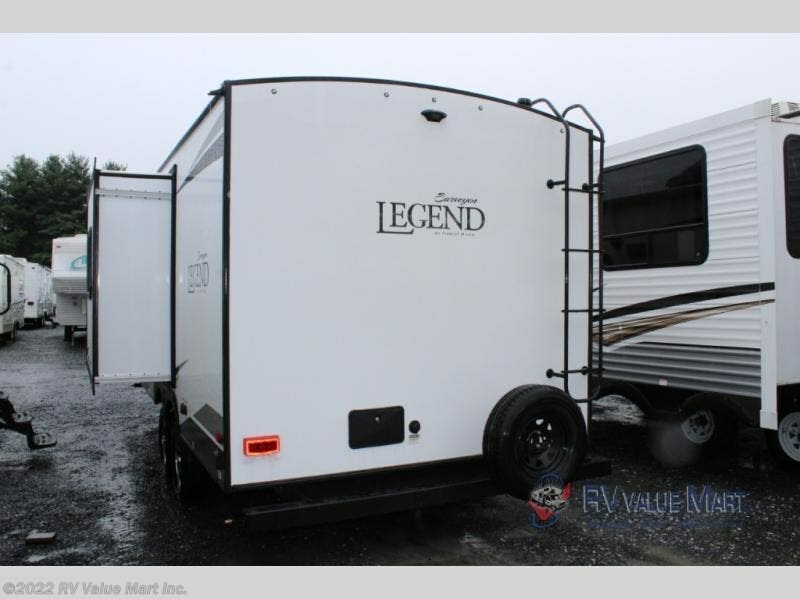 You will enjoy every camping trip with this fun Surveyor Legend travel trailer. 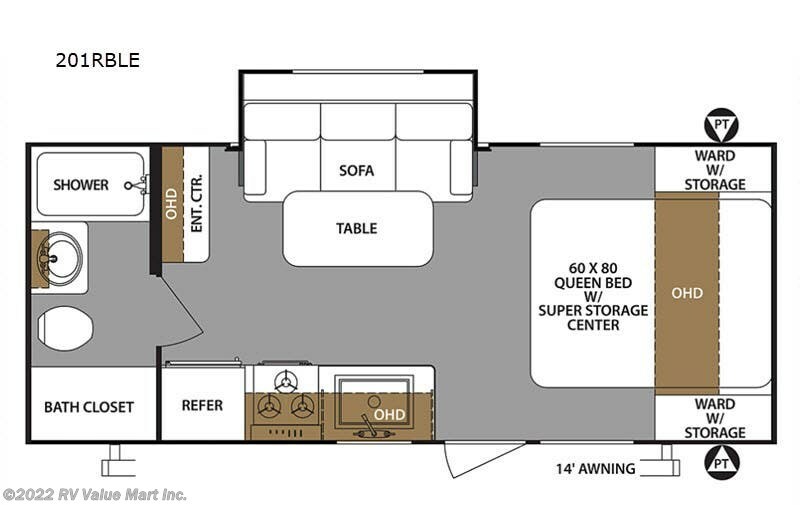 The single slide out provides extra interior space to move about freely and you'll enjoy a sofa with a table to relax on and eat dinner. 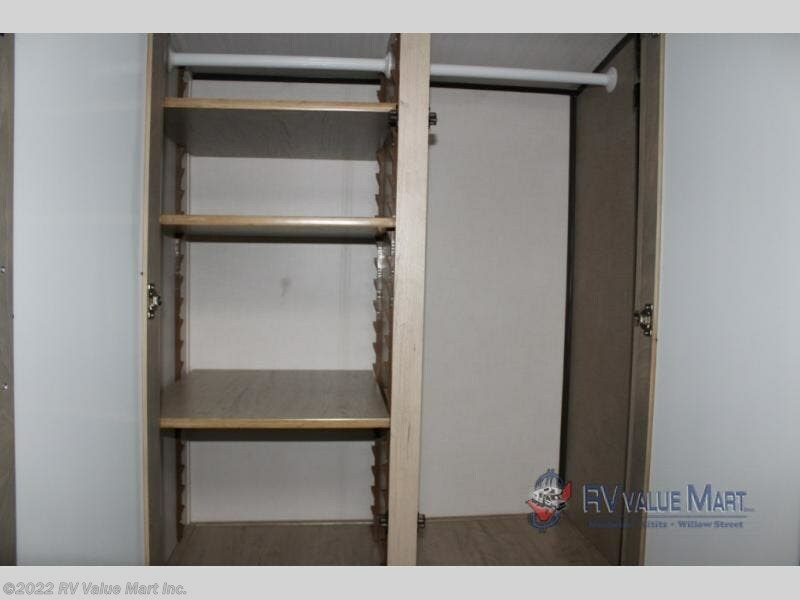 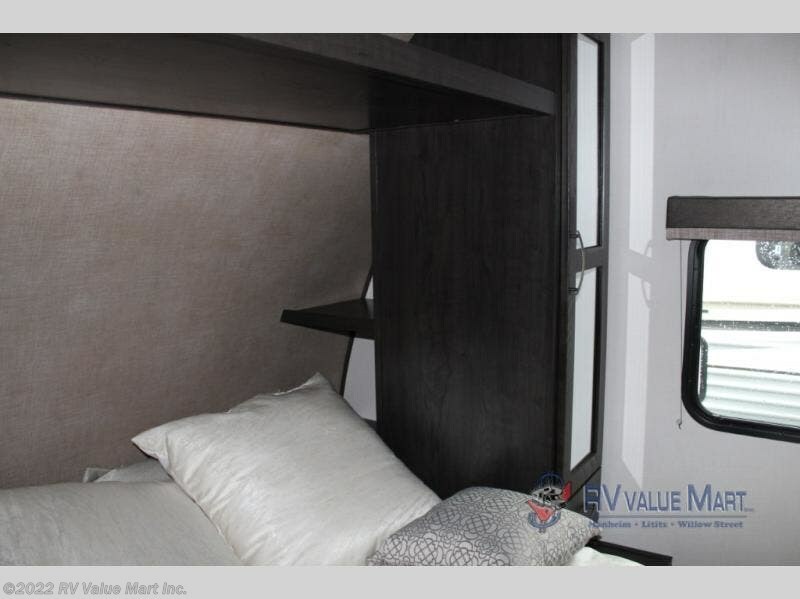 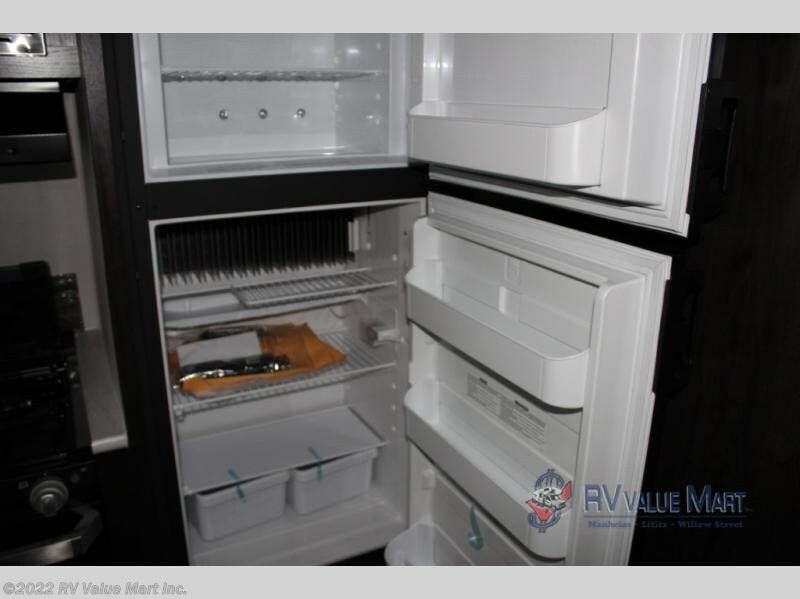 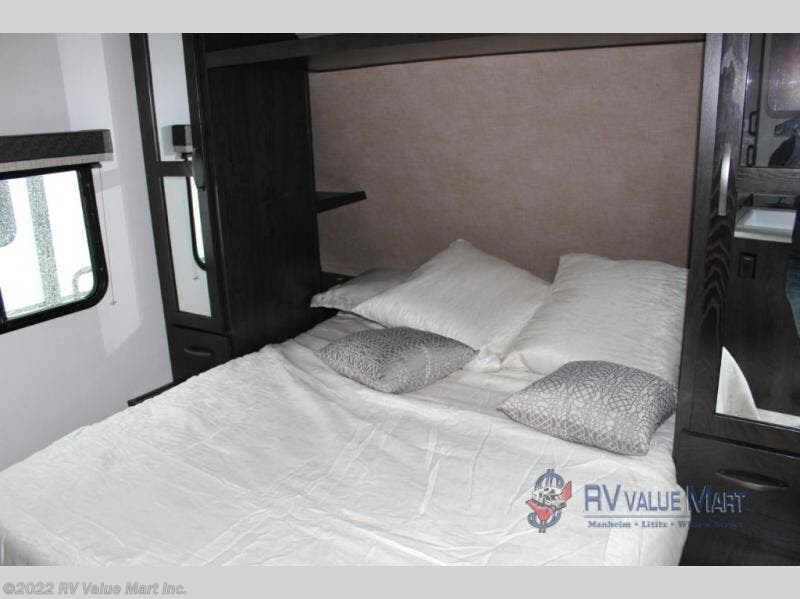 The residential queen bed at the front of the unit features a super storage center for your luggage or board games. 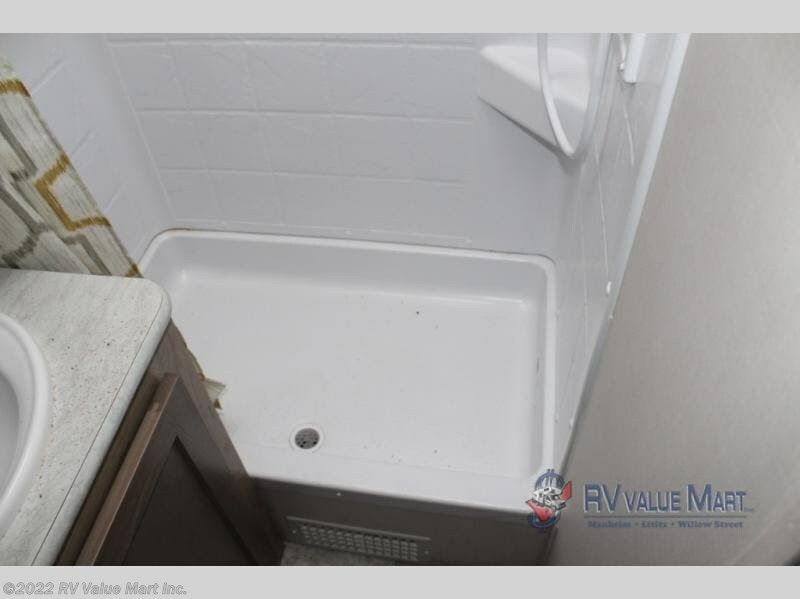 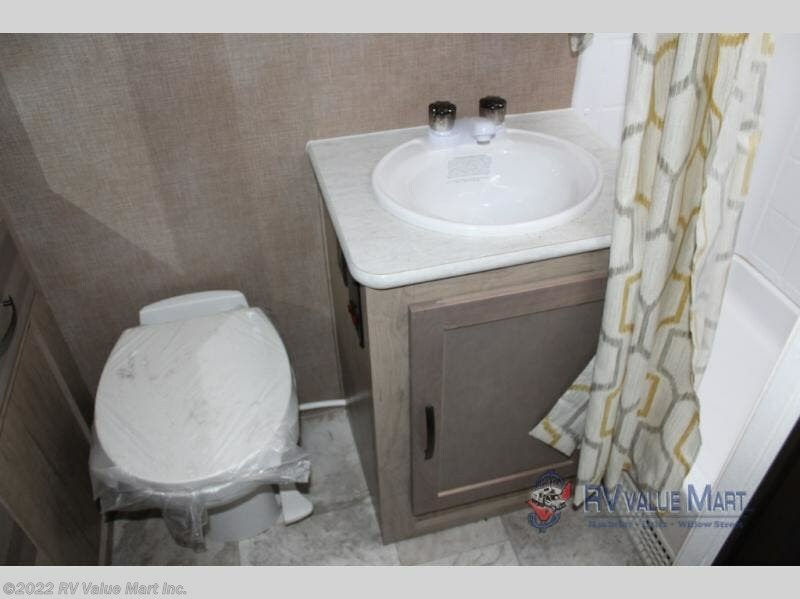 Everyone will appreciate the rear bath that includes a large bath closet. 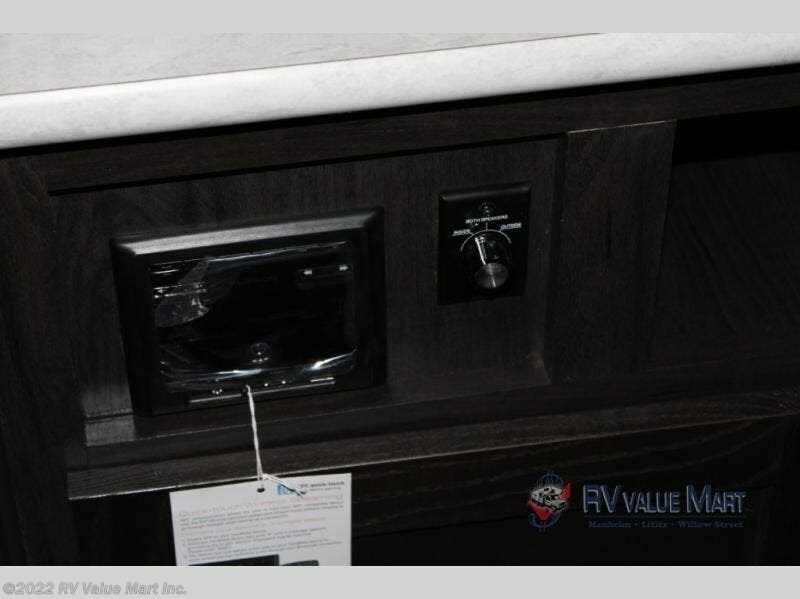 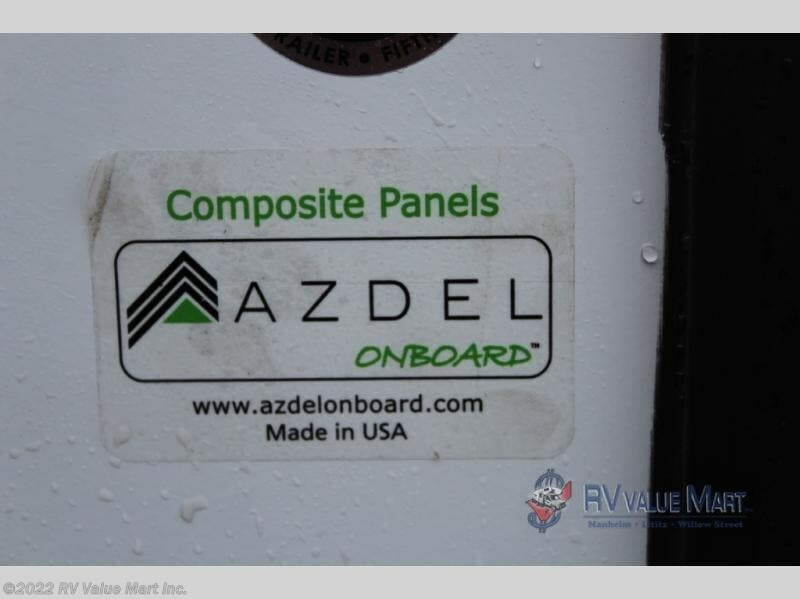 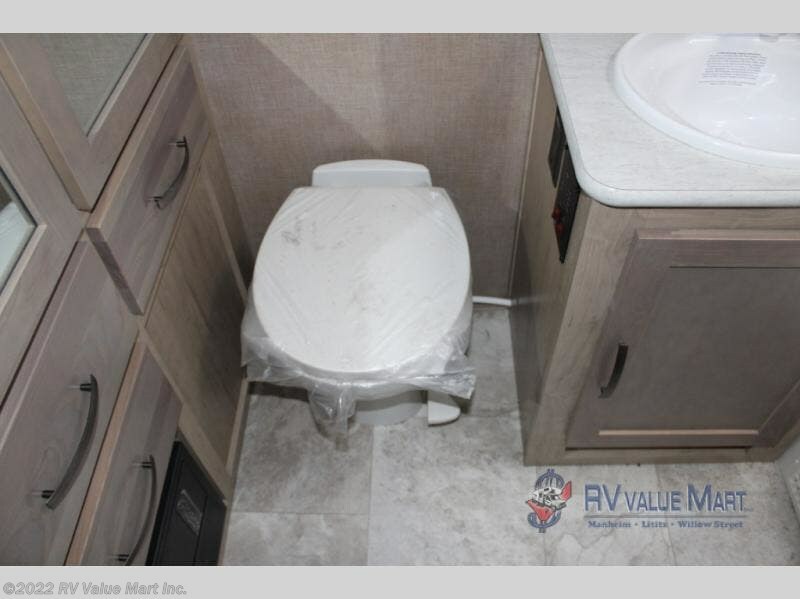 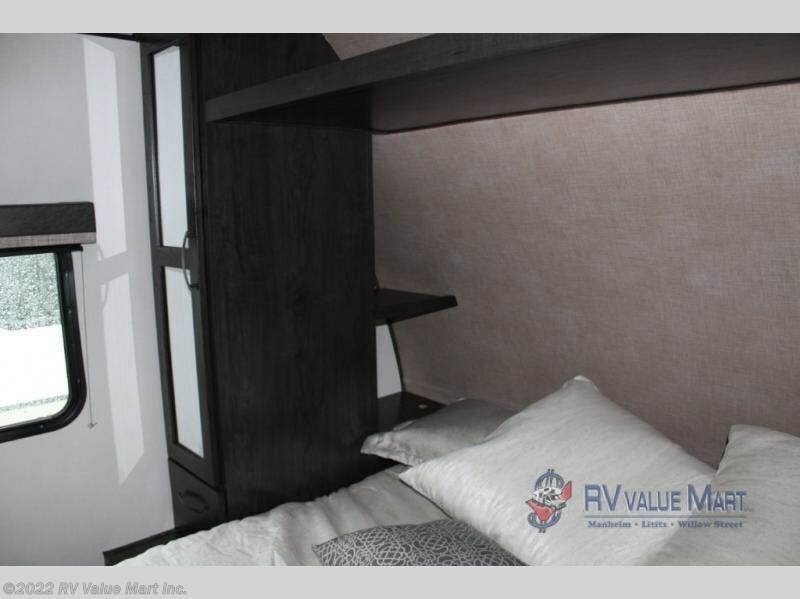 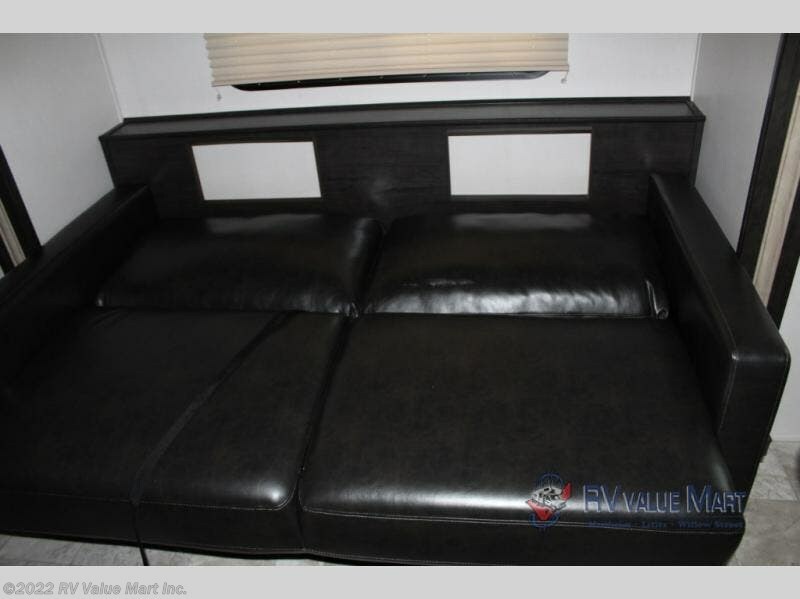 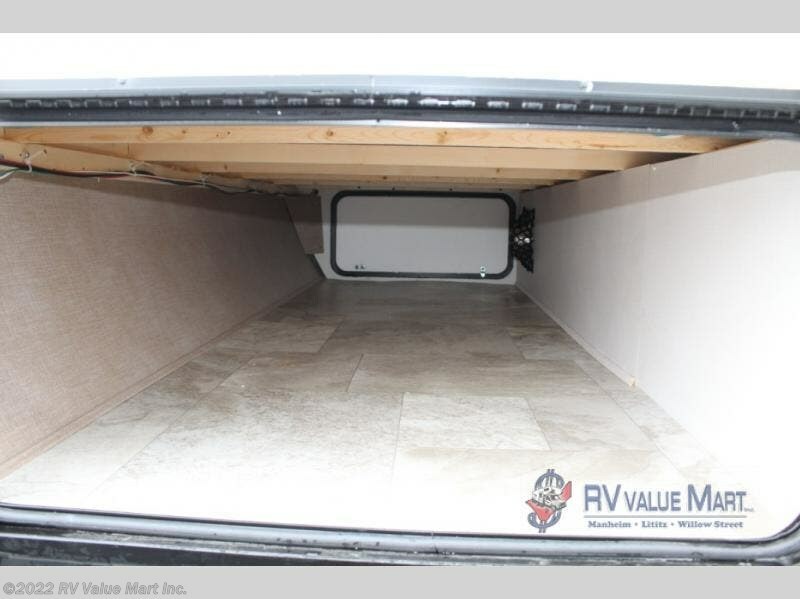 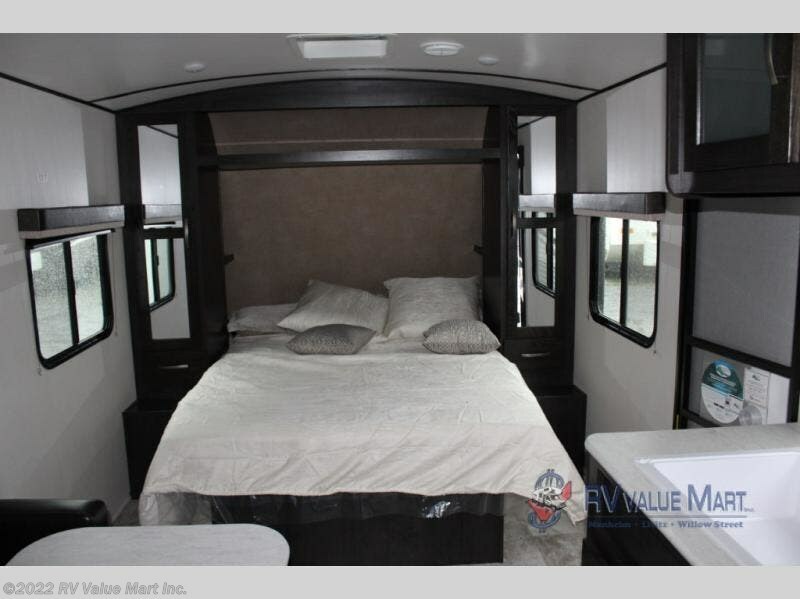 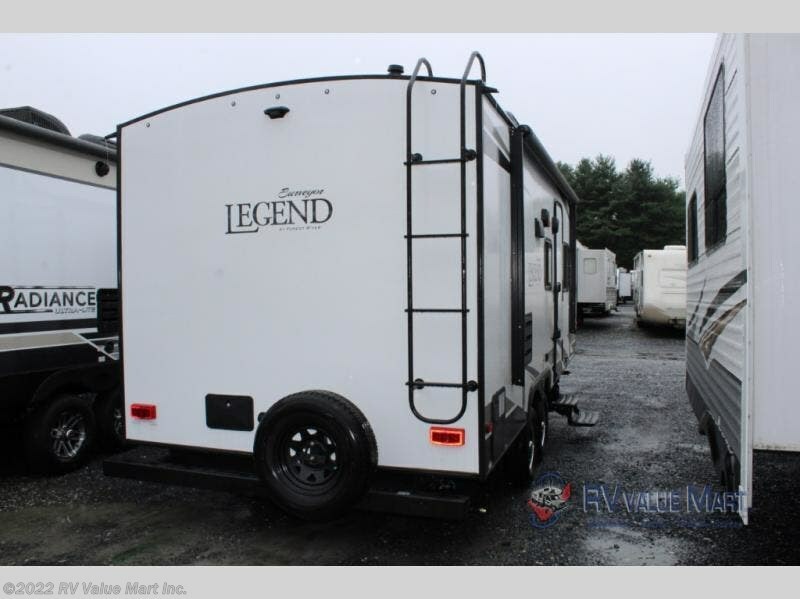 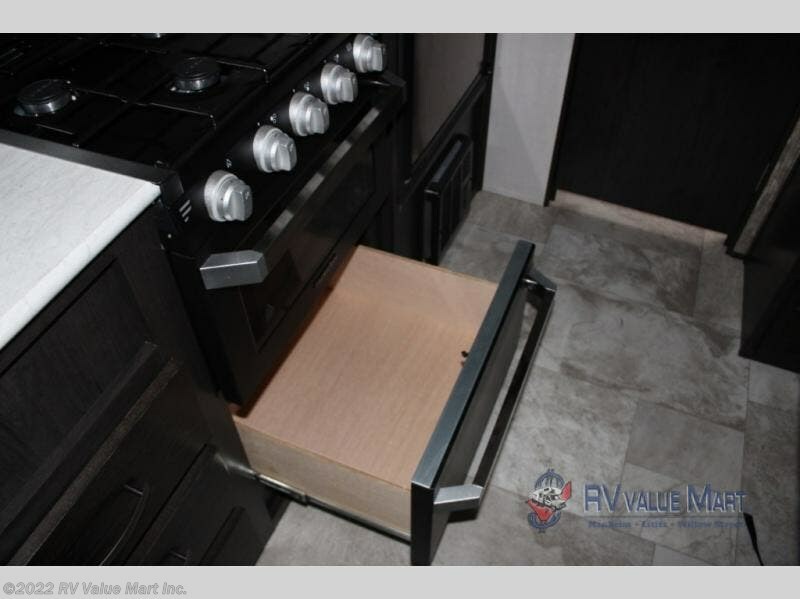 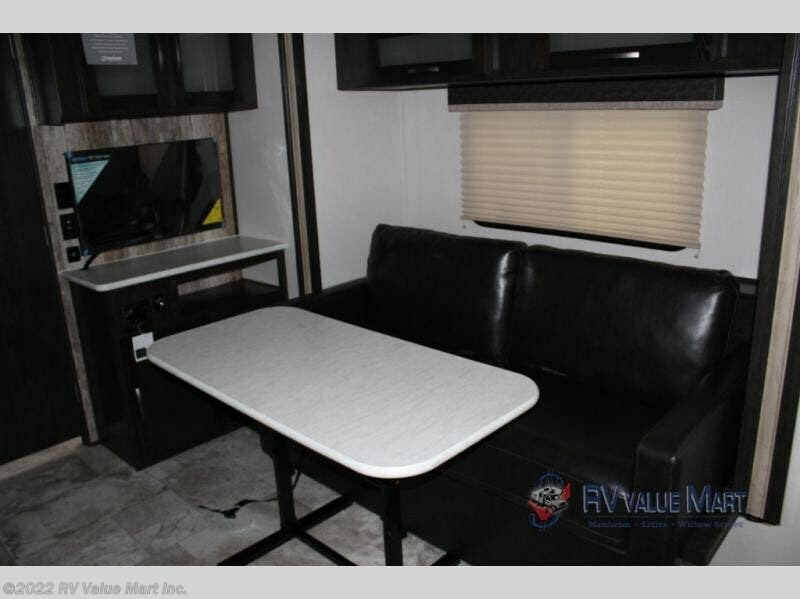 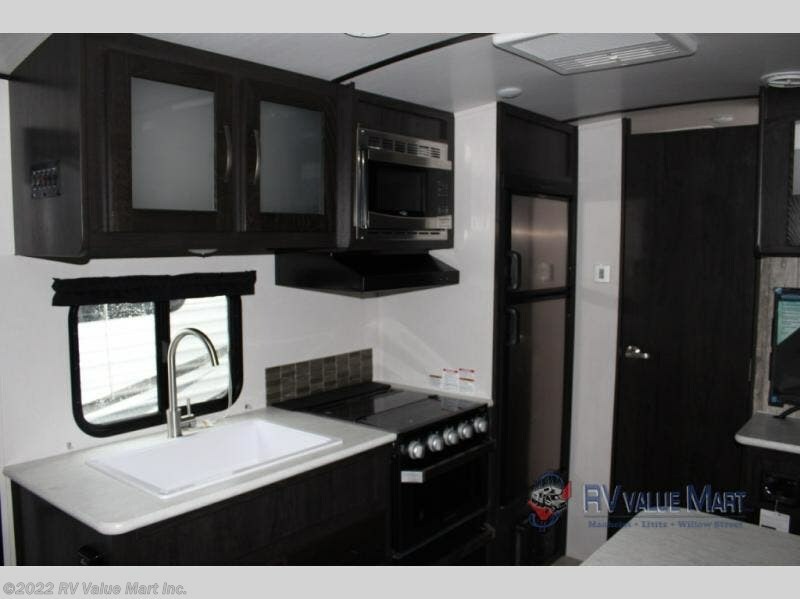 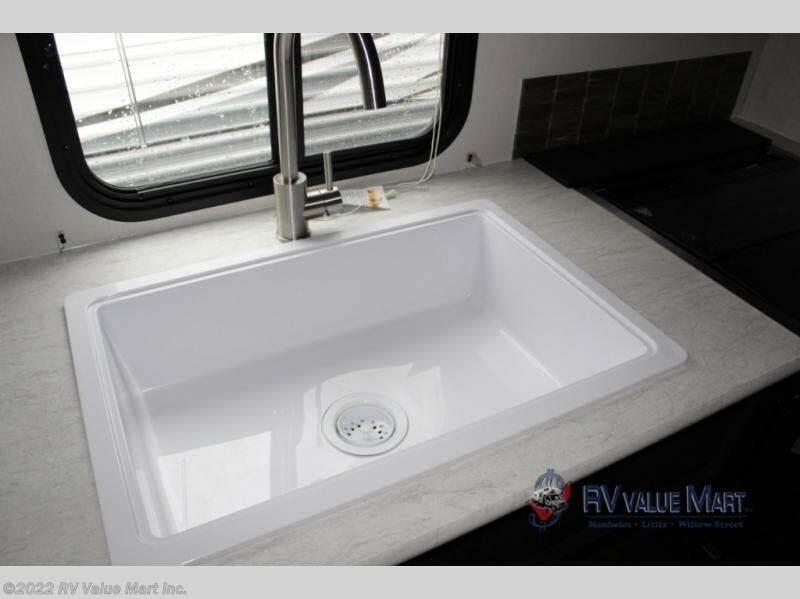 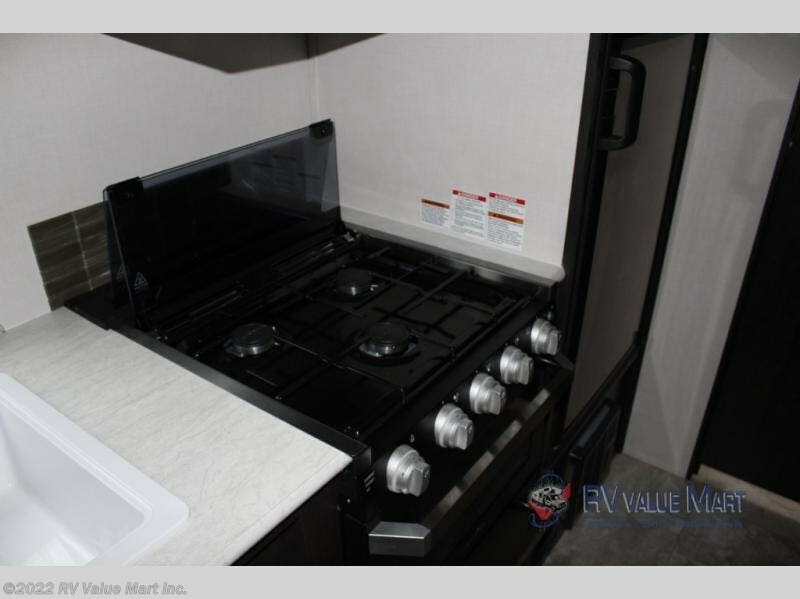 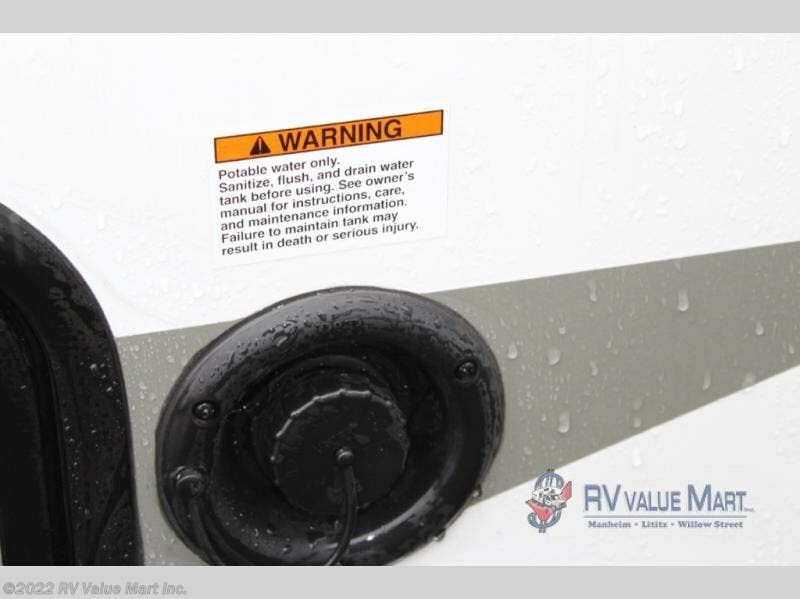 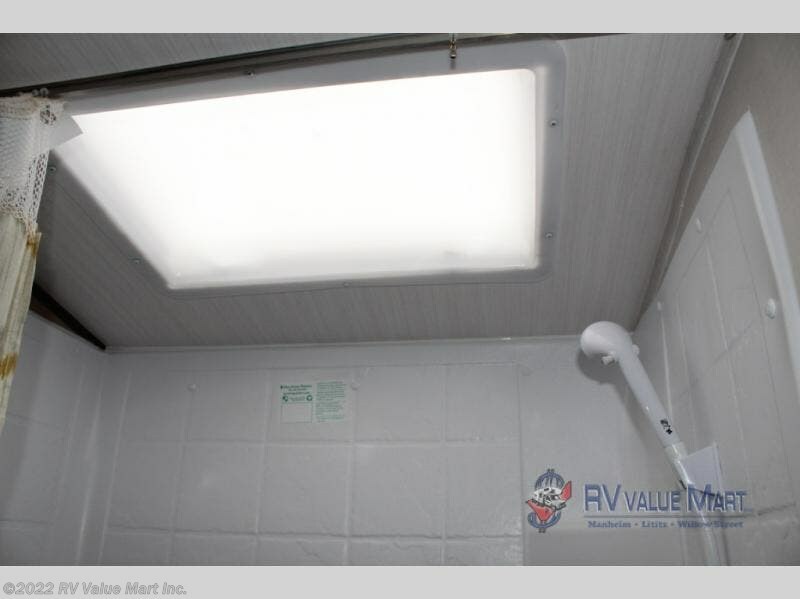 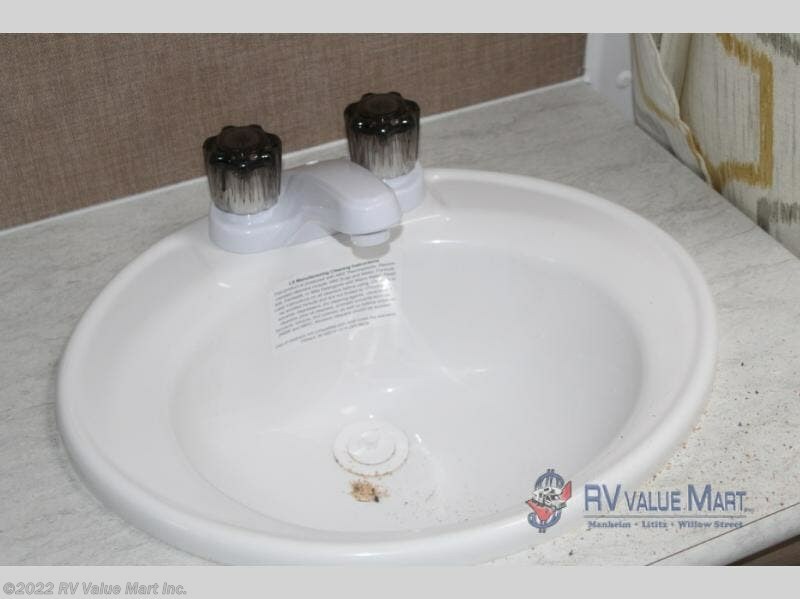 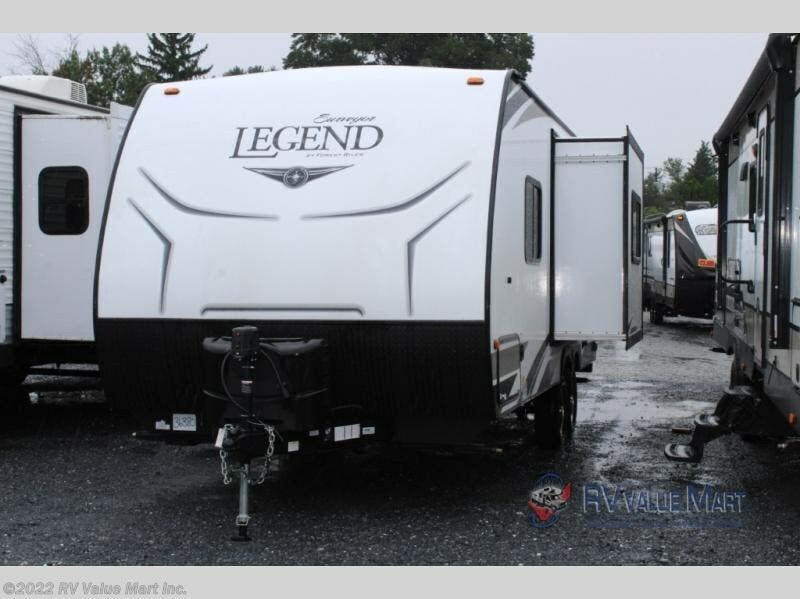 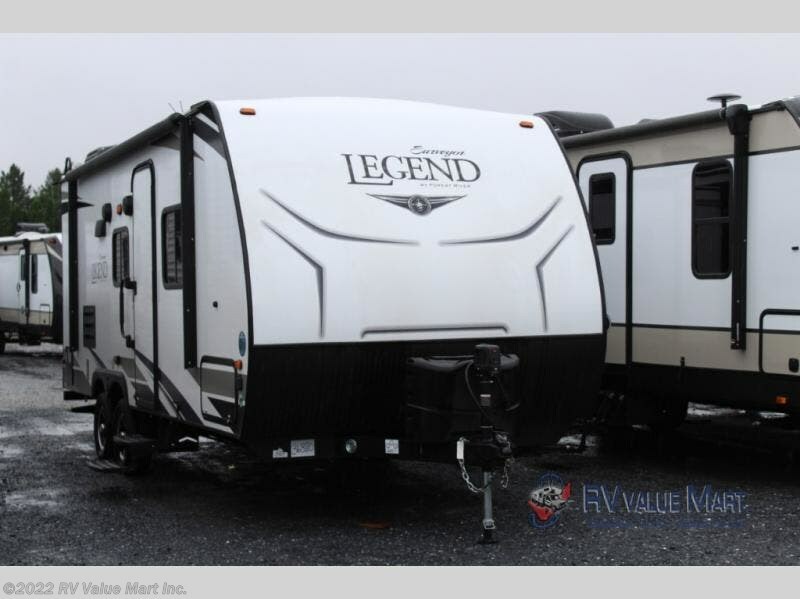 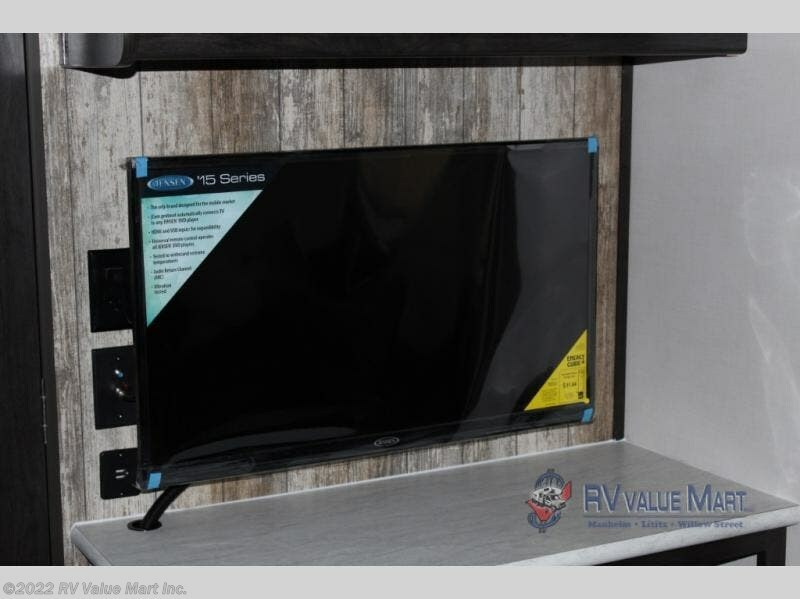 This travel trailer also includes an entertainment center, an exterior pass through storage for all your gear, and a 14' electric awning with LED lights! 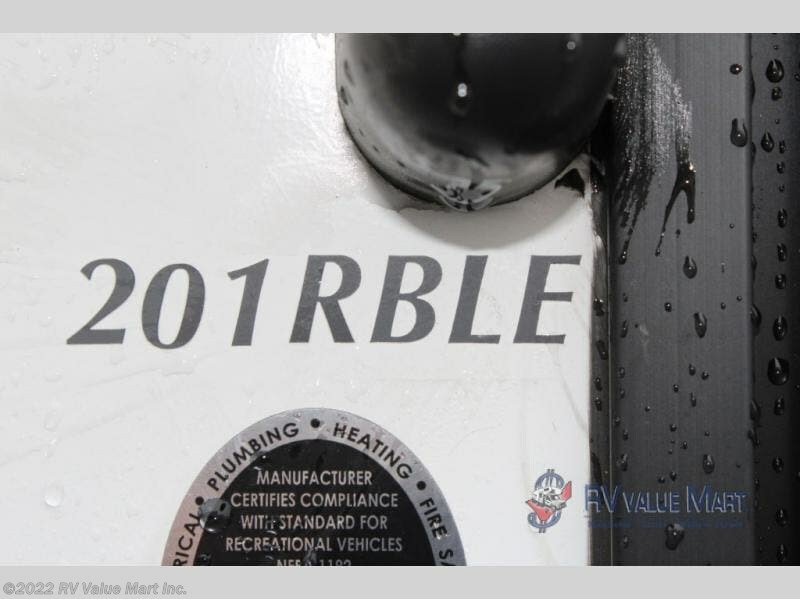 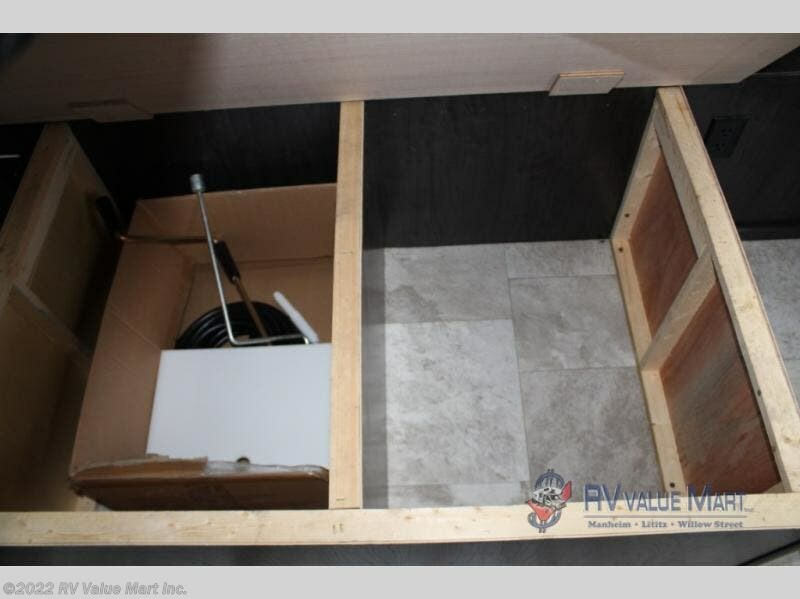 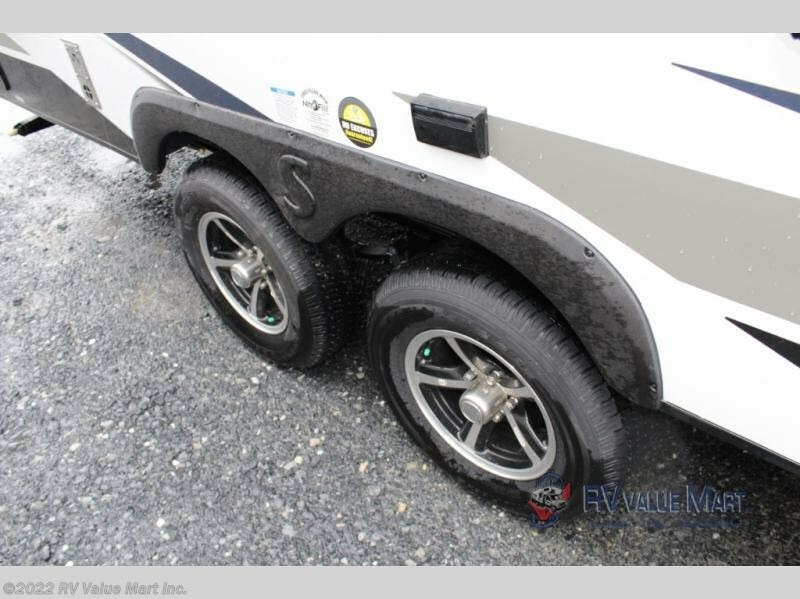 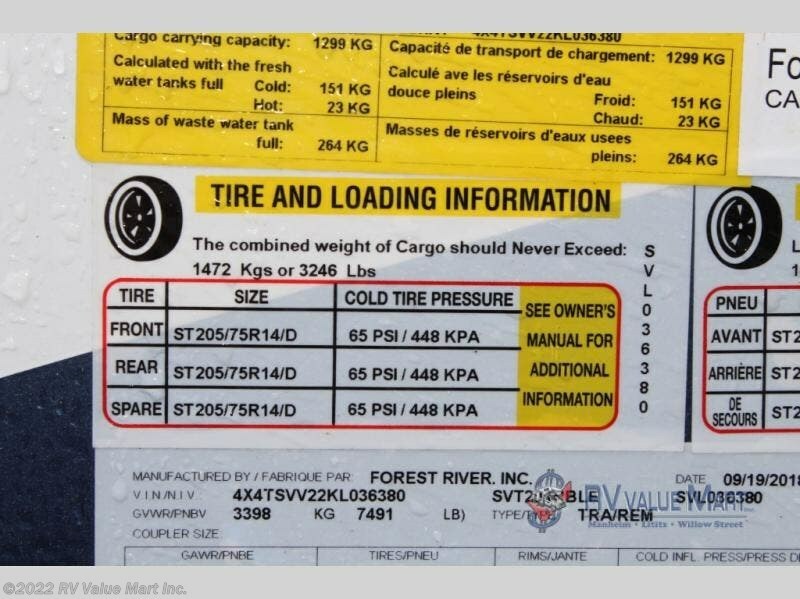 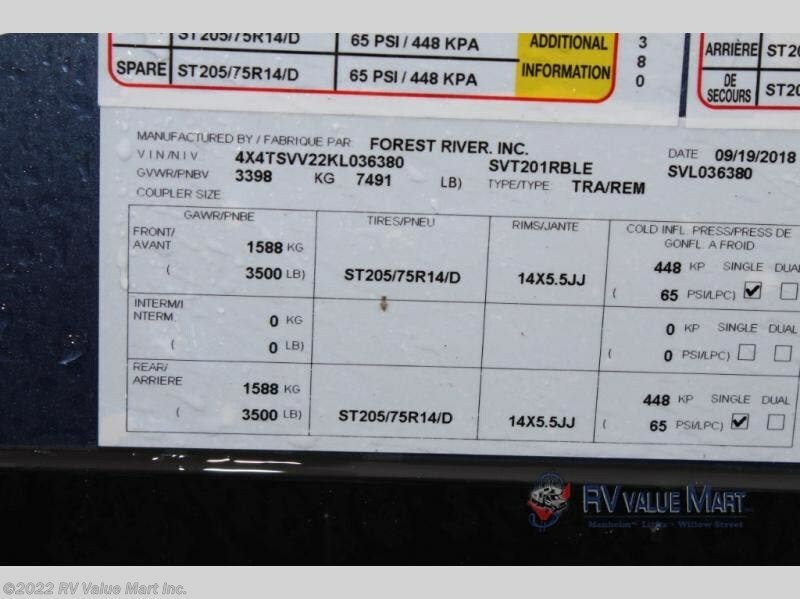 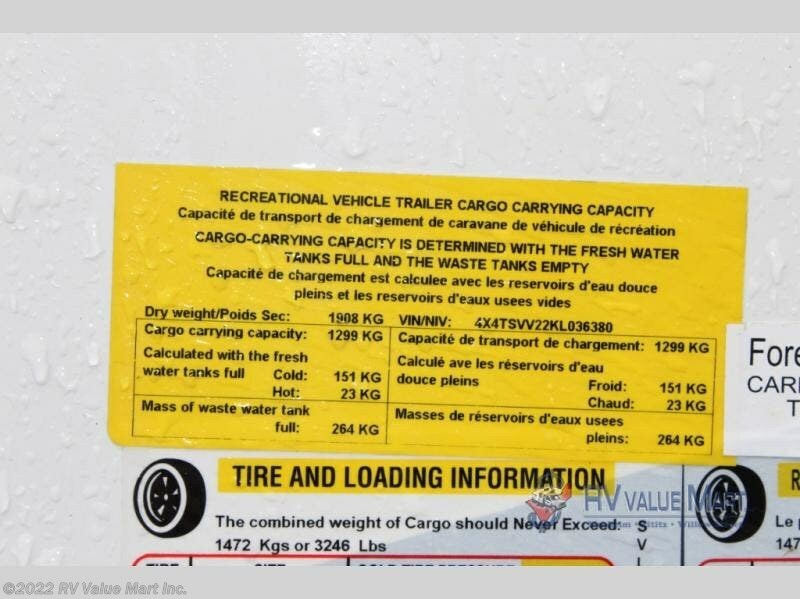 Check out Stock # L036380 - 2019 Forest River Surveyor 201RBLE on forestriverrvsource.com!